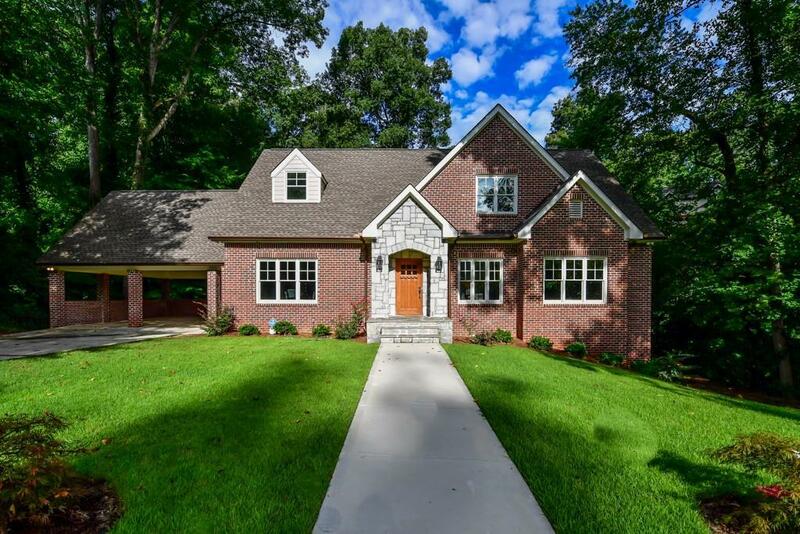 HUGE, Revamped New Construction in Historic Druid Hills! 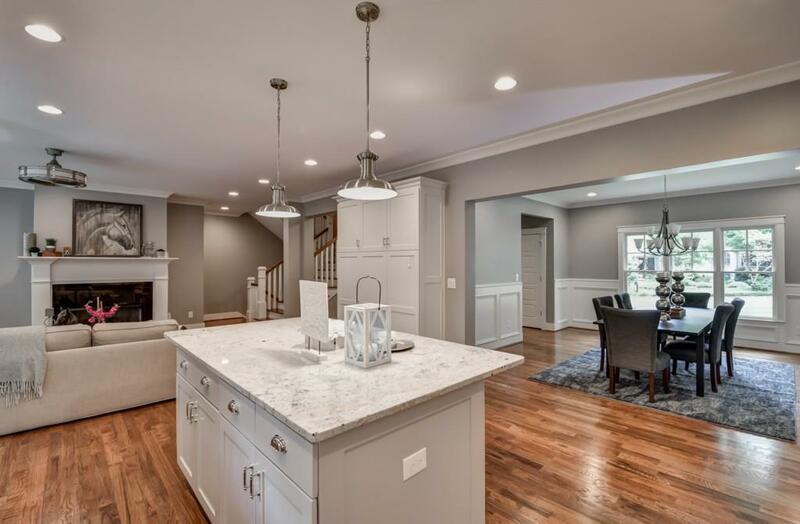 The Main Level features an Open Floorplan w/a Family Room, Kitchen, & Dining Room. 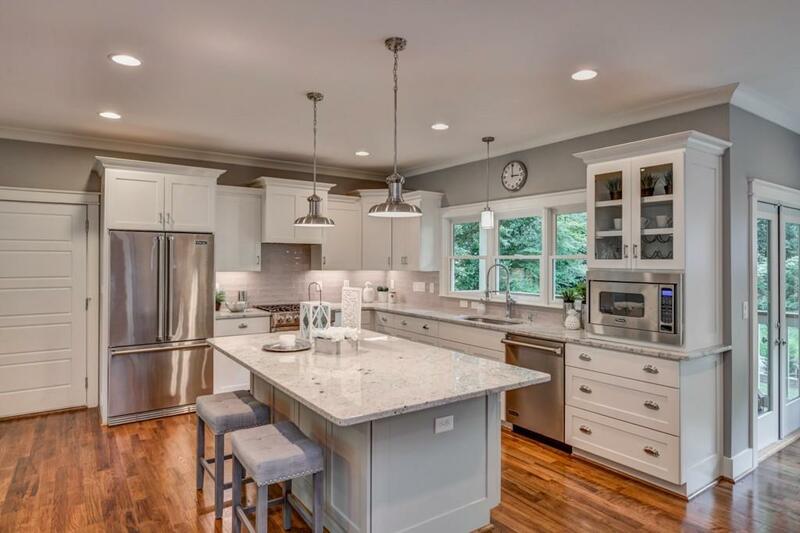 Enjoy a Chef-grade Kitchen w/a full Professional Grade Viking Appliance Package! Master on Main w/a Custom Shelving Walk-in Closet & Spa-like Bath including Marble, an Oversized Two Person Shower, & Soaking Tub. Multi-level Living! 3/2 w/Living Space Upstairs. 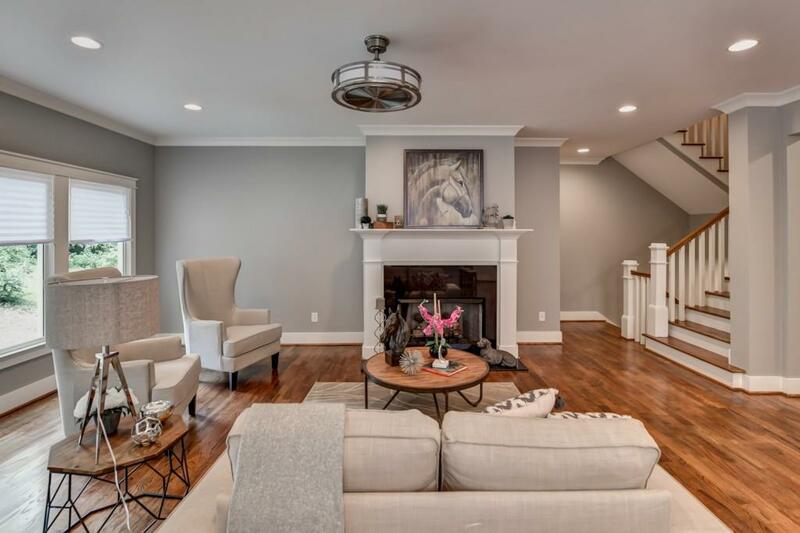 2/1 w/Living Space & Theater Room on Terrace Level. HUGE Backyard with New Landscaping & Patio! Only Steps to Emory Village, the CDC, & more! Zoned for Award Winning Schools!